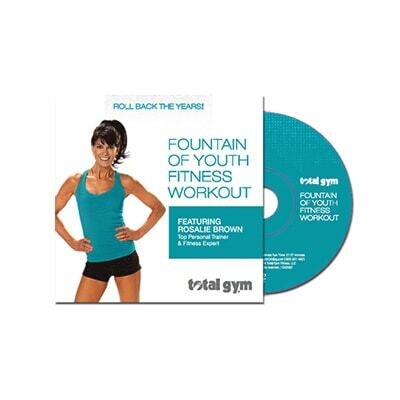 Workout by nationally known personal trainer, Rob Glick! 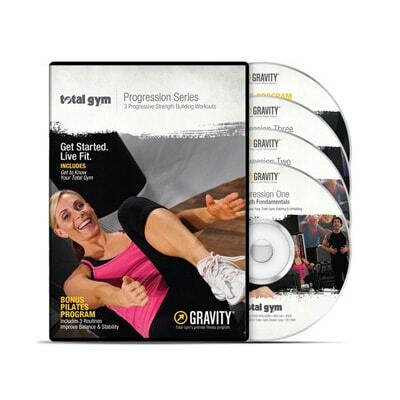 Join recognized fitness presenter Rob Glick for GRAVITY Core Centric – Total Gym training for the all-important core! 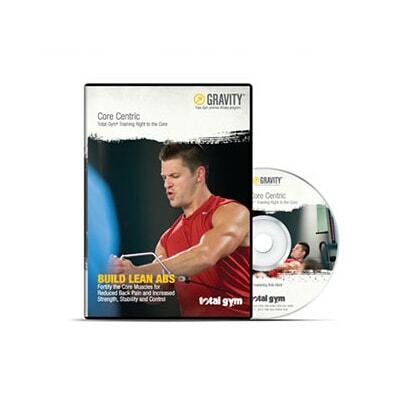 Develop a “Foundation,” get “Defined” and go “Extreme” with three Core Centric workouts that deliver dynamic functional training straight to the midsection to fortify core muscles, reduce back pain and build solid, lean abs at any fitness level. Approximate run time 60 min.